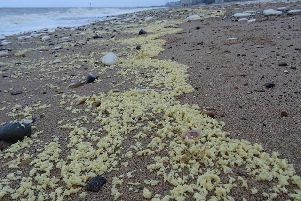 Coastguards, the council and the Environment Agency are working together to try to identify the waxy substance which was washed up in Bridlington overnight. Members of the public have been told to stay clear of the yellow-white material, which stretches several miles from Danes Dyke to Fraisthorpe. The material has washed up from Danes Dyke to Fraisthorpe. 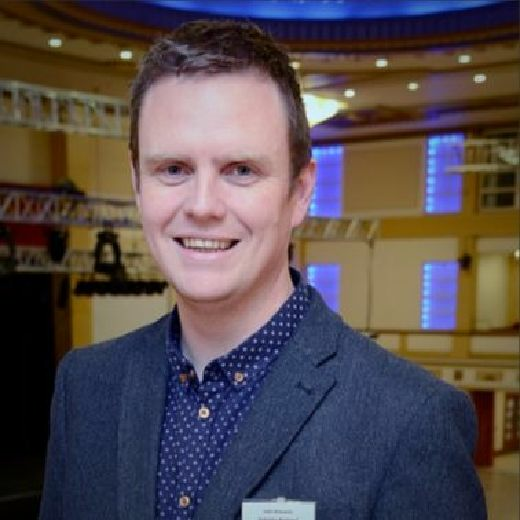 A council statement said: "East Riding Yorkshire Council is investigating and will continue to monitor the situation, alongside Humber Coastguards and the Environment Agency. "The beaches remain open as normal, but as a precaution residents are asked not to go near the substance. "Dog owners are also asked to keep their pets away from the substance."